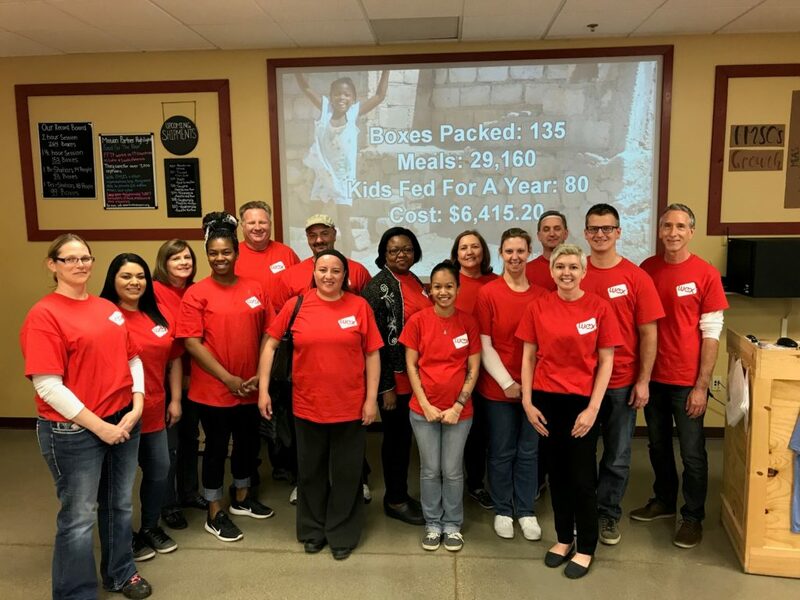 It’s Summertime, and the Caring Is Easy | WEX Inc.
At WEX, philanthropy is a year-round endeavor, and we don’t slow down for summer. Globally, we celebrated our first-ever “Month of Caring” in May. When we acquired EFS a few years ago, we admired the “Volunteer Week” initiative they had in place. We wanted to expand it into something even bigger and better, and that desire resulted in the new company-wide Month of Caring. We put out a call to action to our offices in the U.S. and abroad to support their local communities through volunteer efforts. Collectively, through a dozen locations, we logged 1,603 volunteer hours helping out in communities where we live and work. We look forward to repeating—and beating—this success with next year’s program. 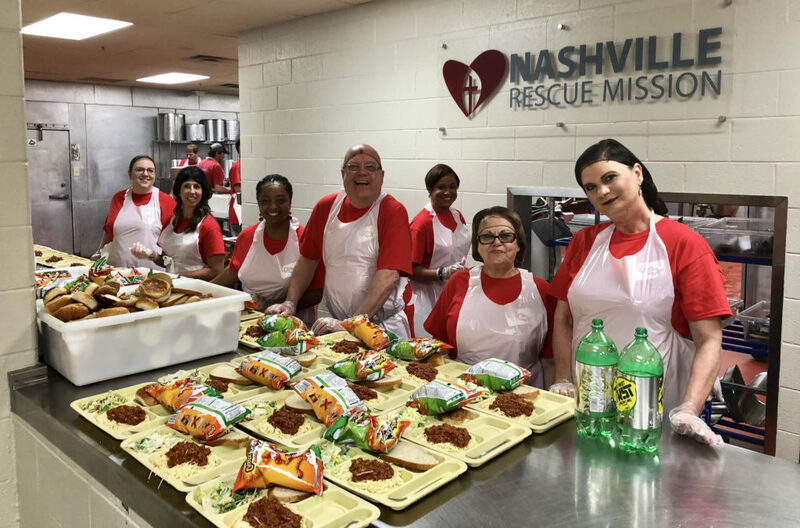 Employees from our Nashville, TN office helped out at the Nashville Rescue Mission. Closer to our headquarters, we’re gearing up for the Maine Cancer Foundation’s Tri for a Cure, scheduled for July 22. We’ve been supporting the fundraiser for the past eight years, and can’t imagine it any other way. For this year’s race, we have a team of over 20 WEXers set to compete. The Tri has raised more than $12 million for the Maine Cancer Foundation, but the true magnitude of the event is much more than financial. “Beyond the cause and money raised, the event is about empowerment, with women discovering strengths and aspects of themselves doing something they didn’t think they could do,” says WEX President and CEO Melissa Smith—herself a nine-time Tri participant. 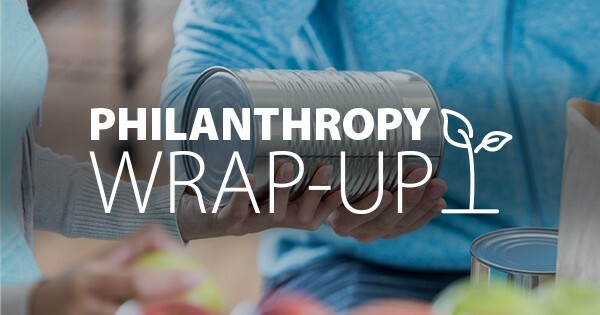 At about the same time as the triathlon, the WEX Health team will be busy with the mid-July launch of its own annual “Pay It Forward” program, in which employees nominate organizations and individuals in their communities that could benefit from funding from WEX Health. This program is WEX Health’s very own—the team in Fargo, ND, currently manages it entirely, and last year they achieved a significant milestone: The campaign surpassed $100,000 in funding. No doubt the team will be working hard to make this year’s efforts just as successful, or more so! Chanhassen, MN-based WEXers helped Feed My Starving Children keep 80 children fed for an entire year. In South Portland, summer means the WEX team is preparing for the second session of its CODEX program, a partnership with the Boys & Girls Clubs of Southern Maine that teaches middle-schoolers how to code. This summer, campers from the YMCA are joining the fun, plus it’s the first session of CODEX in which there will be students who have completed Horizons, the next-level extension of CODEX. The Horizons participants will receive a Chromebook and recognition from WEX for creating 10 web apps on their own time—applying what they learned during their original CODEX session. As you can see, during summer, it’s not just the weather that heats up—at WEX these are some of our best and busiest months. The caring culture that’s cultivated here energizes us to pay it forward—in our neighborhoods around the world. 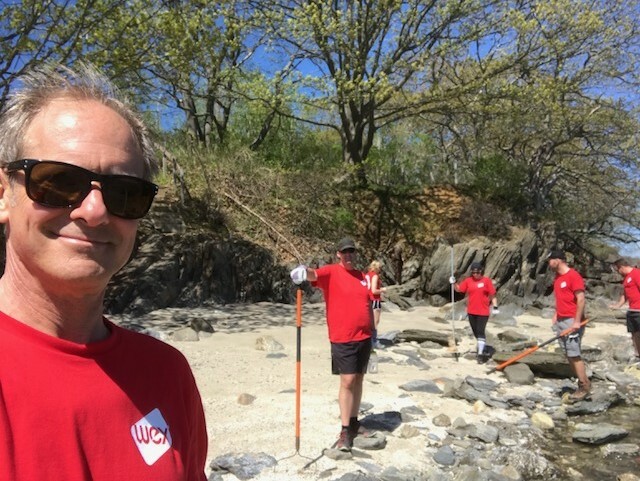 A Portland, ME employee snaps a selfie while helping clean up Cow Island.